The perfect sweet treat for anyone with a sweet tooth! This hamper of chocolate treasures is a great gift to be shared as a Thank You in an office, hospital or home. 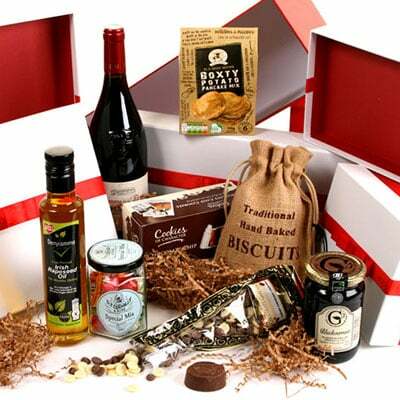 Or as a personal basket of indulgence to be secretly hidden away, only to be shared with a hot cup of tea or coffee! Whatever the reason, you’re sure to delight the recipient be they one, two or a few!